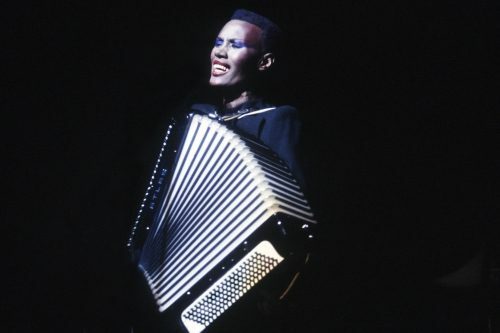 Singer, songwriter, supermodel, and actress, Grace Jones quickly became known for her unique androgynous appearance, striking features, and boundless talent. 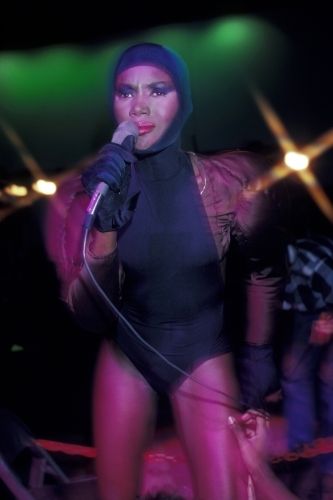 Born in 1948, Grace Jones grew up in Jamaica, but later moved to Syracuse, New York to live with her parents. She had a strict upbringing, but gained a rebellious streak later on. This led her to drop out of university to move to Philadelphia, and eventually to New York City where she signed with a modeling agency — but to little success. 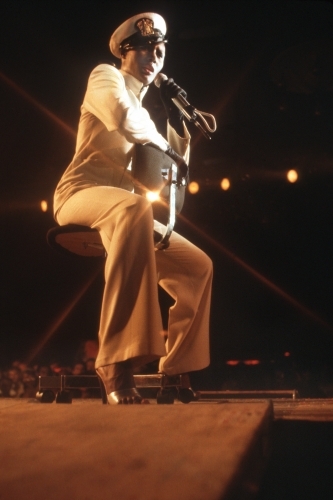 It wasn’t until she travelled to Paris in 1970 that her career took off. She began modelling for top names like Yves Saint Laurent, and made the covers of both ELLE and Vogue. 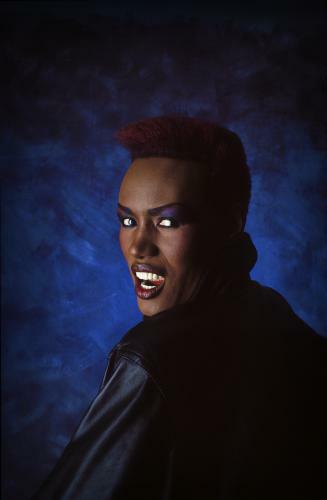 She then stepped into acting and music, both of which found her notoriety: releasing albums like Nightclubbing and Warm Leatherette, and acting in films like Conan the Destroyer, and most notably, the James Bond film A View to a Kill. Since then, she has continued to make music, act, and perform. 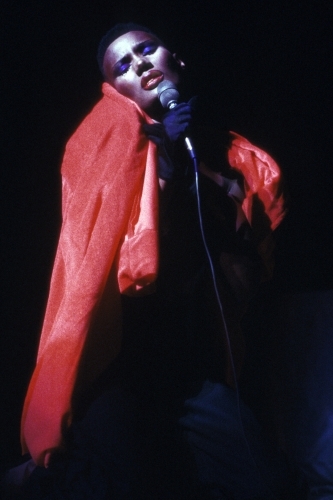 She’s also inspired a number of big name artists both musically and fashion-wise, including Rihanna and Lady Gaga, and has released a memoir entitled I’ll Never Write My Memoirs.